Celebrate #NationalTequilaDay at Las Perlas! Join us for Happy Hour ALL night featuring Sino Tequila! Plus, from 5-7pm, experience a curated Tequila Emporium featuring Don Julio, Espolon, Casamigos, Tequila Ocho, Altos Tequila, Siete Leguas, and more to come! Entrance to the Tequila Emporium is $15 at the door and includes tasting and education with each of these brands. You won’t want to miss it! 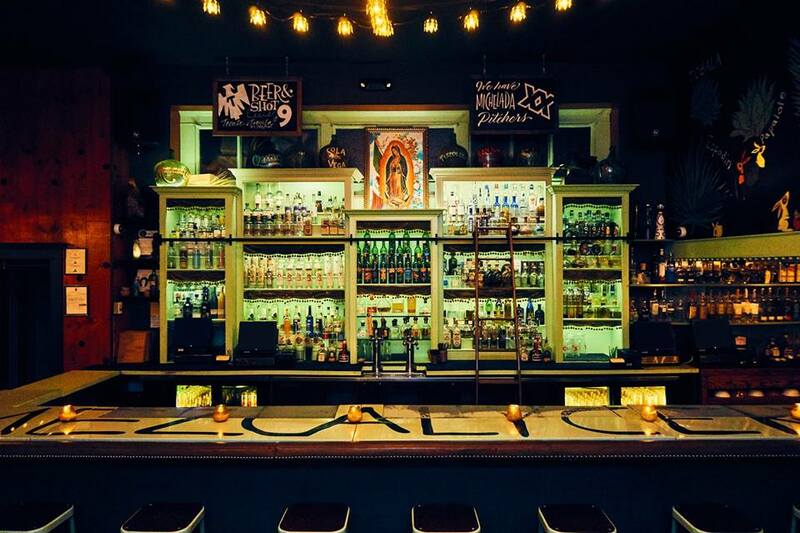 But wait, there’s more…Introducing TEQUILA TUESDAY at Las Perlas! Ask your bartender for a stamp card and receive 10% off tequila neat pours, every consecutive Tuesday gets you a higher percentage off up to 50%! This is your chance to sip on something new. The Taco Ladies will be on the patio all night & live music by Los Ordianos starts at 10pm- don’t forget to bring your dance partner!